Dr Kathy Romer: Originally from Tyneside, Kathy got her Bsc in Physics wth Astrophysics from the University of Manchester in 1990 and her PhD in Astrophysics from the University of Edinburgh in 1995. She then moved to the USA and was a postdoctoral researcher at Northwestern University and at Carnegie Mellon University (CMU). After a short time as a research professor at CMU, she secured a tenure track position there. She moved back to the UK in 2004 to take up a lectureship at the University of Sussex. She is still at Sussex and is now a Professor in Astrophysics and director of the Sussex Astronomy Centre. Kathy is a world expert in the discovery and exploitation of X-ray clusters of galaxies. 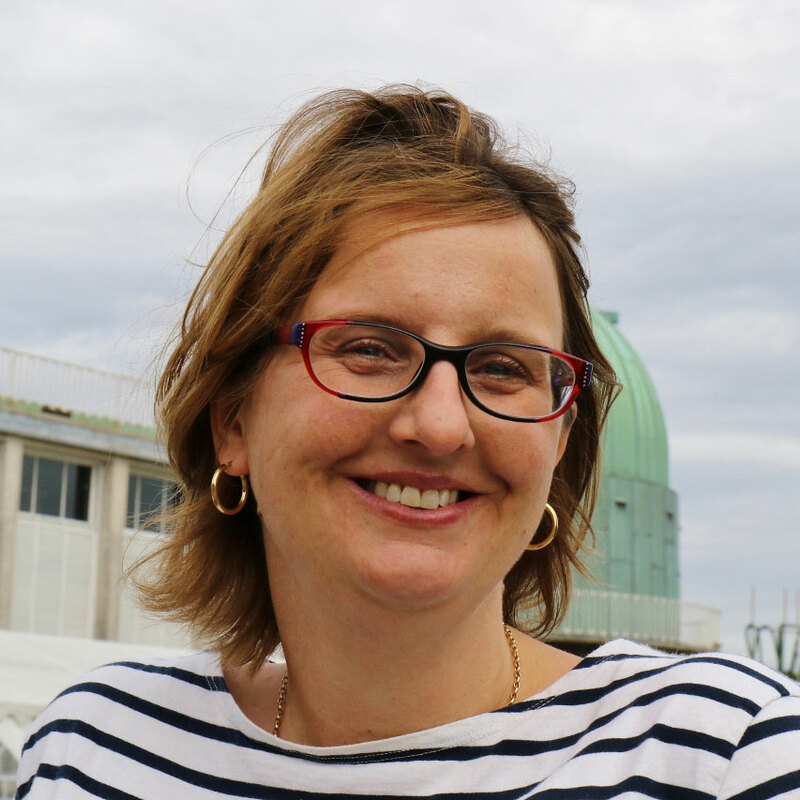 She is principle investigator of the XMM Cluster Survey collaboration and is coordinating the cluster research for the international Dark Energy Survey project. After 14 billion years it would be reasonable to expect the expansion of the Universe to be slowing down. However, the Universe seems to have other ideas! During this presentation you will learn about the mysterious substance, known as dark energy, that physicists think is causing the Universe to rip itself apart. You will also hear about the 300-person strong Dark Energy Survey (DES) experiment. DES is the first of a new generation industrial scale international astronomy projects that have been funded to explore the physics underlying our accelerating universe. DES is using sensitive observations of the night sky to understand the properties of dark energy. The observations are being made from a mountain top in Chile using one of the largest digital cameras ever made. In just one snap shot it can capture an area larger than 20 full Moons. DES is using four different methods to study dark energy, and all of them seem to be telling us that the Universe is being governed by Einstein’s Cosmological Constant. Not his “greatest blunder” after all!